Wedding Invitations and Stationery with a difference. 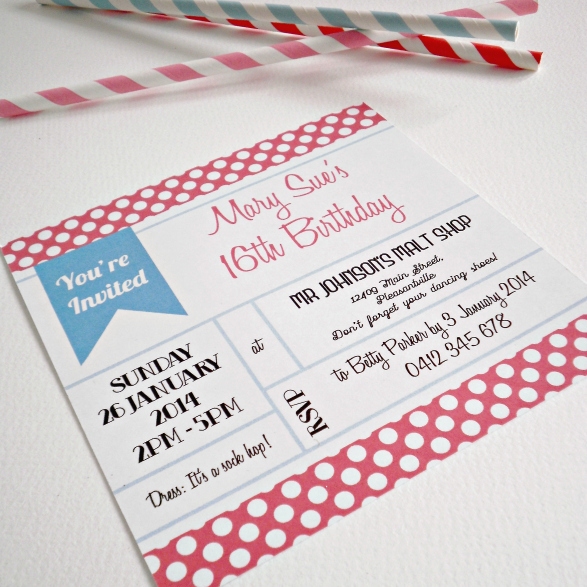 Match your invitations and stationery to your personality and style. Or don’t. The choice is yours. I knew that Alex wanted to marry me, and I knew he had the ring. What I didn’t expect was him putting in so much effort into planning his proposal. 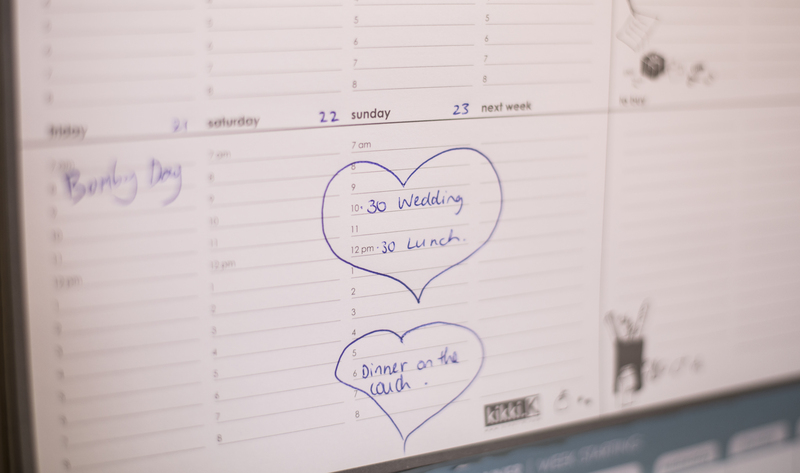 No matter your budget, guest list size, colour scheme, whether you’re having a bridal party or not, or even if you’re eloping, use this guide to plan your dream wedding in 12 months or less. It can be done, I promise! Pop your details in for all the updates, including shop opening, new designs, blog posts, and occasional newsletters.